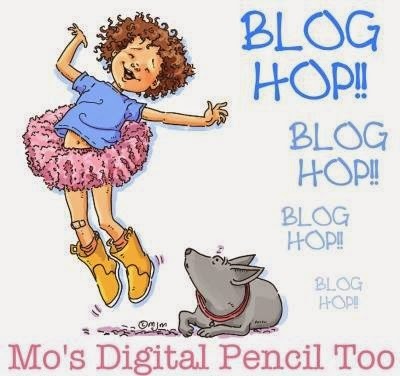 Hi everyone and welcome to Mo's dream Team Monthly Blog Hop!! Jak is our lovely host this month and wanted to see "Borders"on our cards,well hope my card is okay! Don't forget to leave a comment on all the blogs,because as always there are 2 hidden prizes among the blogs!! Ik vind hem weer helemaal leuk! Oh how cute - and the elegance of the frame is a perfect contrast when it's popped up like that! 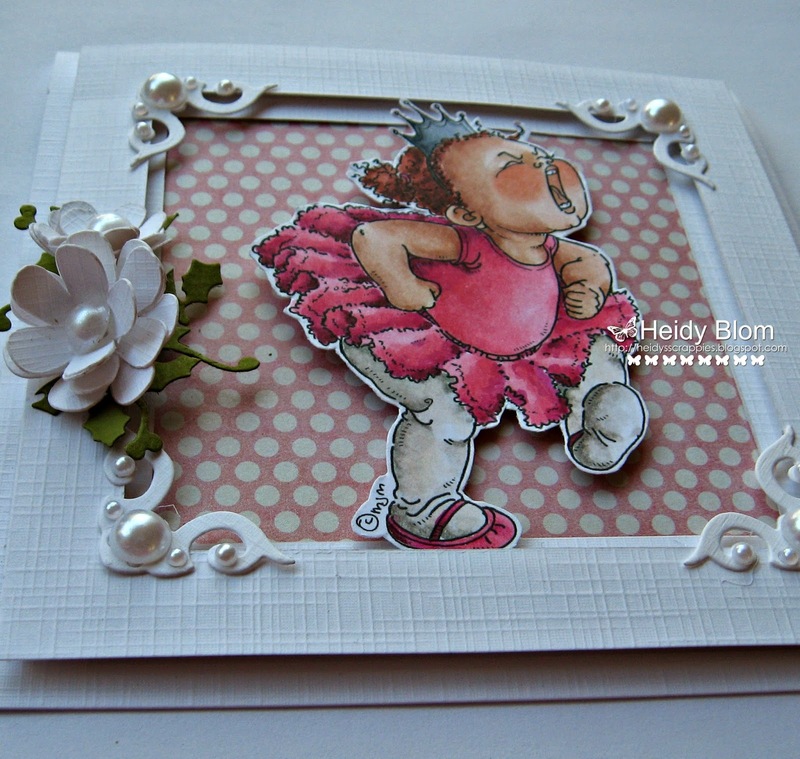 Thanks for sharing your lovely card, Heidy. de digi is super, mooi is het frame, super kaartje. Your coloring skill Heidy always just knock me down, Stunning! 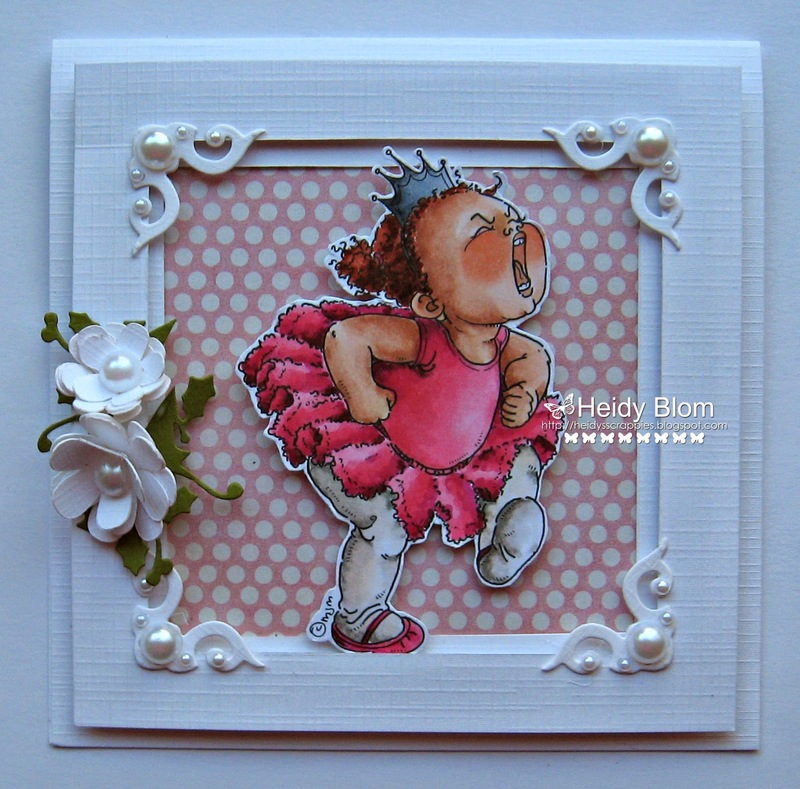 Heidy, This is super cute, fabulous colouring as always, and I love how you have framed the the image.. beautiful! Gave digi is dit toch! Woww dat is weer een schitterende kaart Heidy! Jeee wat is deze weer leuk! Heerlijk dat stempeltje in het groot. En de kader er rond... Topkaart! WOW! This is fabulous Heidy. I love that fun image, amazing colouring and a beautiful design. LOVE the box border!! really makes the picture pop. Just darling! Love how you have framed the cute image. Prachtig, Heidy! Wat heb het ook weer schitterend ingekleurd. Love the beautiful frame! It's great contrast to this temper tantrum cutie. Great coloring, I struggle with copics, so I am in awe! Love the image. And the colors! Wow!! Wow, wat een heerlijk opstandig meisje haha, echt heel mooi gemaakt en die hoekjes komen prachtig uit met die pareltjes erop. Great card and MM image is terrific. Reminds me of my daughter. Love your coloring! Wow, your coloring is truly awesome. She is one of my favorite images from Mo. I love the border you used for her too. So sweet a little girl! Nice coloring. Beautiful layout and great coloring. Hihihi, een dametje met een pittig temperamentje!! Ha, ha geweldig gedaan. Gaaf met dat felle boze dametje en dan als contrast de lieflijke zachte kaart eronder.Heel mooi! 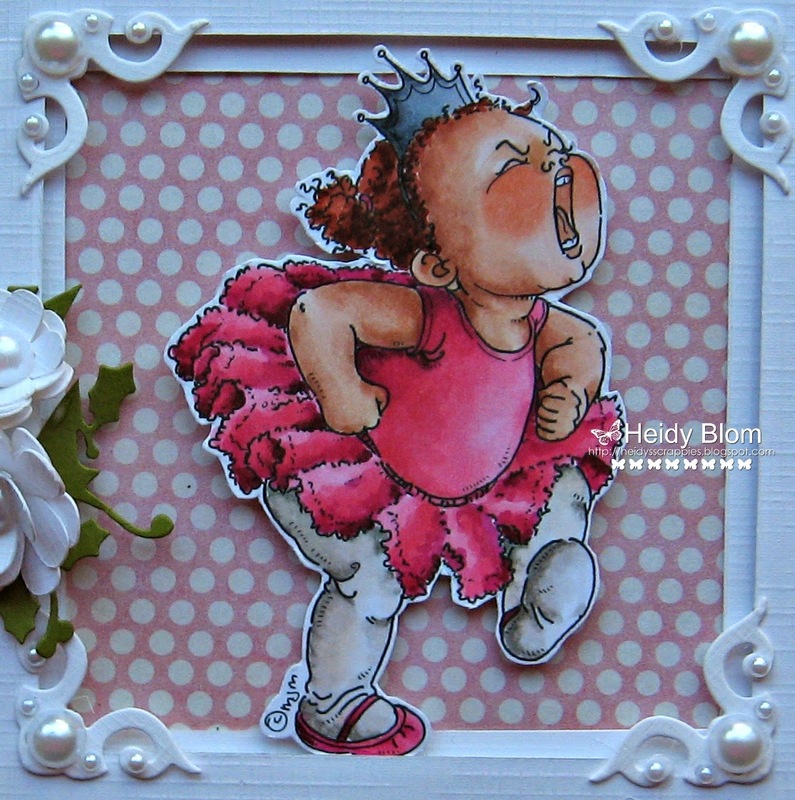 She is a terror Heidy..lol..fantastic colouring and love the corner details on your card...gorgeous. Super adorable, love the image! OMG!! She truly looks like a diva handful!! Adorable card!! You've put so much life into her I can almost hear her tantrum. LOL. Wonderful! Diesr Digistamp steht schon auf meiner Wunschliste unsere Lütte wird bald 18. Und da soll sie ein Scrapalbum erhalten. Es gibt da so einige Fotos aus dem Baby- und Kleinkindalter zu denen er perfekt paßt, lol.